These days if you want cheap ( below $100) unlimited internet your option are pretty much limited these days. Powertel, Aquiva and Dandemutande are the only providers that I know right now who have unlimited packages south of the sacred $100 mark. It would seem however that Utande has followed in the footsteps of ZOL who hiked their prices in the face of increasing costs. Their price increases are however not of the heart attack inducing nature that we saw from ZOL although they are not insignificant. To be fair given the speeds on offer here, Utande is still the cheapest deal in town. $95 which you can pay using Ecocash/Bond Notes/Transfer is still a very good deal in my book considering you have to fork about $180 to get an unlimited package with ZOL bearing in mind that the ZOL package comes with much more speeds in theory. 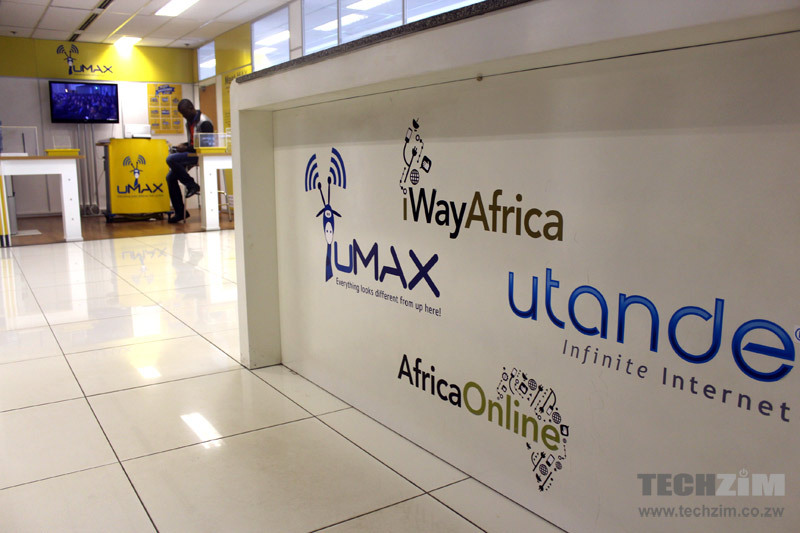 Telone ADSL has an unlimited of 80 why have you left them out? Is this on ADSL or fiber??? I am using Telone ADSL to type this message right now. I can assure you that it is still unlimited at least from my side, I purchased the $89 unlimited bundle and based on my usage, I can guarantee you that I have surpassed over a 500Gb. Netflix, torrent downloads, hd YouTube streaming on multiple devices and many more. I am about 20 days into the the subscription. However, I also can confirm suspicions of throttling based on my own usage, I have reported about frustrating bandwidth which could go to the extend of not even opening what we call “heavy pages” sometimes. but once the do a ‘reset’ on their side all is back to normal for sometime at least. To me the caveat is worth it based on the prices if they remain as is. If you run speedtest using ADSL you get between 10-12Mbps download but try to download using download manager the speed will be around 2Mbps.Even when streaming you will get constant buffering.with effect from 1December 2018 telone does not have unlimited. Does it mean it’s slower in reality than the claimed speeds? If you get the home package expect to get cited speeds outside peak hours only and between one third and one tenth of the given speeds during peak hours. i used zol for some months,good speeds upto the point they tell u that your internet is now unhealthy….due to a fair usage policy blah blah blah….bottom line is i would not reccomend it and ill never use it again! telone still costs 89bix for a connection that goes up to 8mbps….